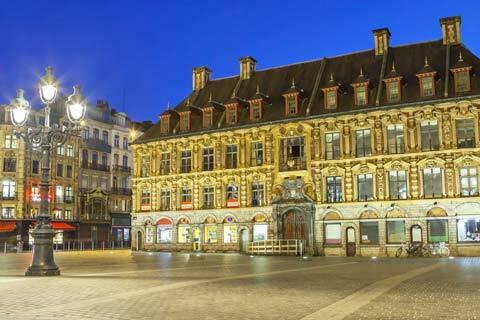 At the crossroads of Europe, the colourful Hauts-de-France region is brimming with history! Shaped by Belgian and English influences, the region's festive culture and plentiful gastronomy make Hauts-de-France lively and welcoming. Many events take place throughout the year near 5-star Les Castels campsites, such as the famous Dunkirk Carnival and the Lille flea market. 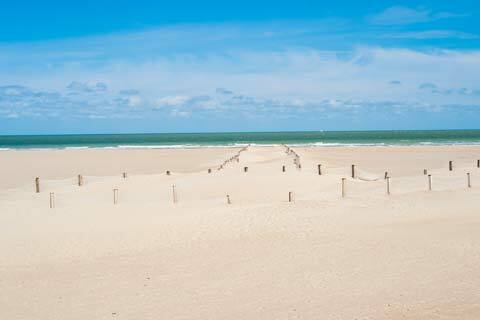 A merger of the former Nord-Pas-de-Calais and Picardy regions, Hauts-de-France offers a mild climate and enjoyable seaside hikes. Hauts-de-France is a border region that boasts delicious culinary specialties. Cheese, potatoes and herring are key players in regional cuisine. 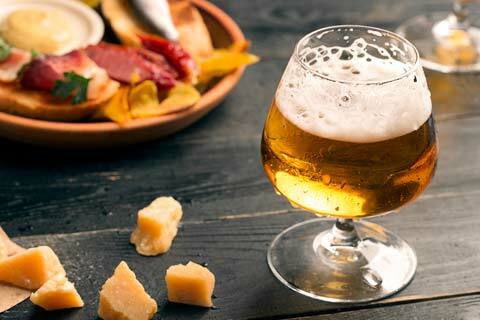 Many dishes are made with butter, and beer is often used to add bittersweet flavours. Traditional recipes include tarte au Maroilles, andouille de Cambrai, Bêtises de Cambrai, moules-frites and Welsh rarebit. Enjoy these wonderful dishes with your family! The Lille Flea Market is a popular event held the first Sunday in September. The event draws over two million visitors each year. The city transforms into one of Europe's largest flea markets. Visitors enjoy numerous activities such as a half-marathon, concerts, fair games and more. The Dunkirk Carnival takes place around Mardi Gras. Participants parade through the streets with a marching band. Sea enthusiasts will be delighted with the region's coastline. Long beaches boast many types of birds and unique flora. Plan on taking long walks along the Channel and the North Sea! Choose Hauts-de-France for its wide variety of events and delightful cuisine!